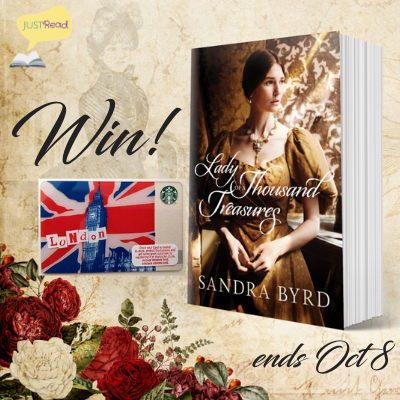 Thank you for being part of the blog blitz for "Lady of a Thousand Treasures" by Sandra Byrd hosted by JustRead Publicity Tours. 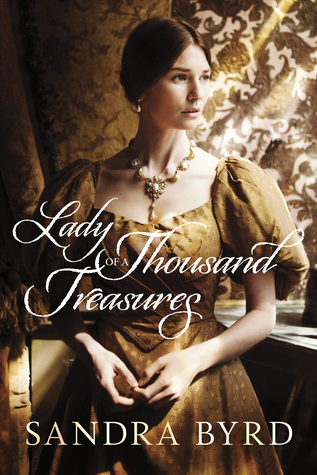 Pretty cover and a story I'd love the opportunity to read. The Secret of Willow Inn Blitz and Giveaway! The Vintage Wren Review and Giveaway! A Tale of Two Hearts review and giveaway! Delayed Justice Review and Giveaway!